1430. 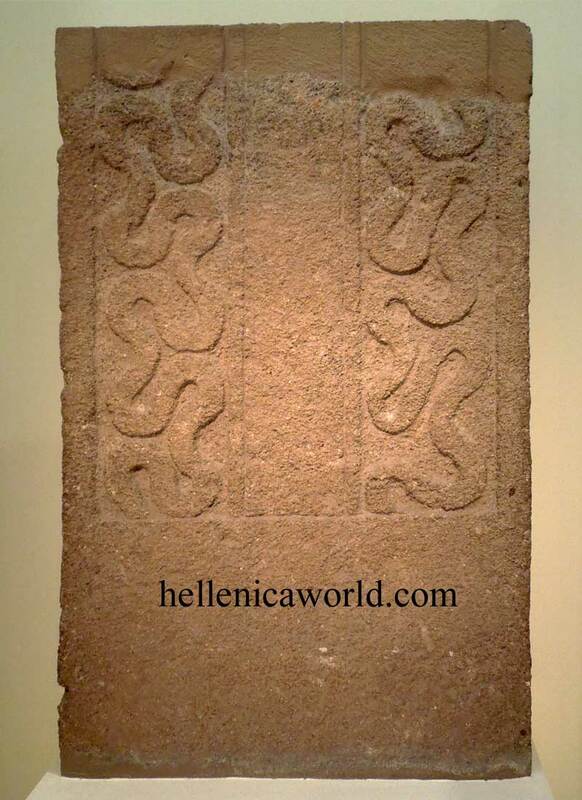 Funerary stele made of poros stone, with distinctive relief scene. Mycenae, Grave Circle A. Grave II, 16th cent. B.C.